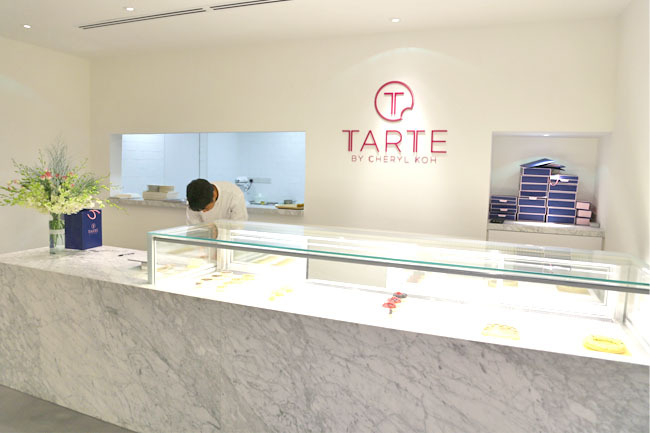 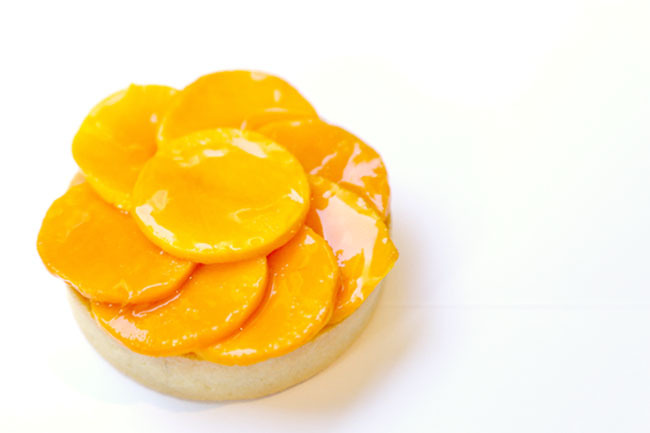 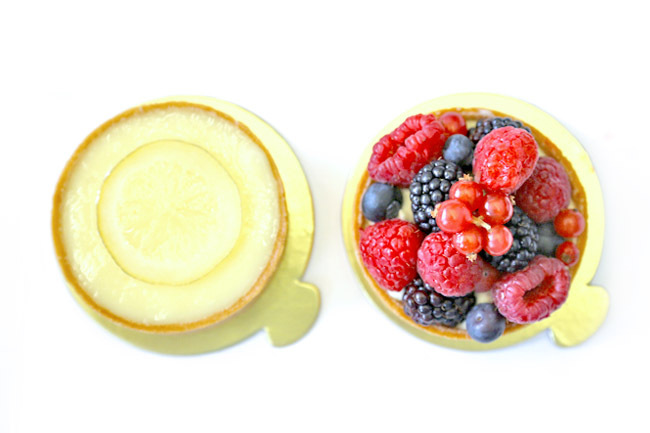 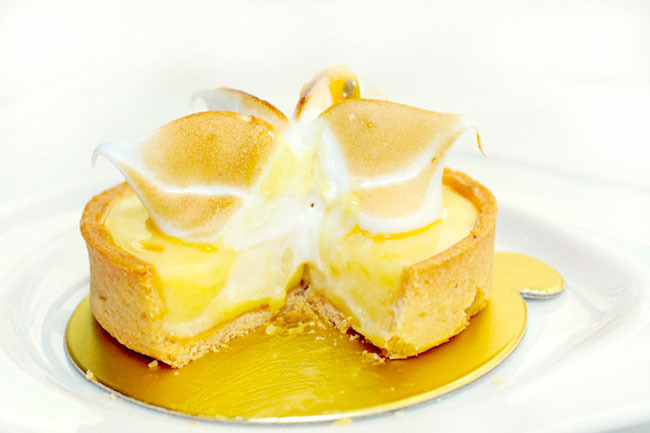 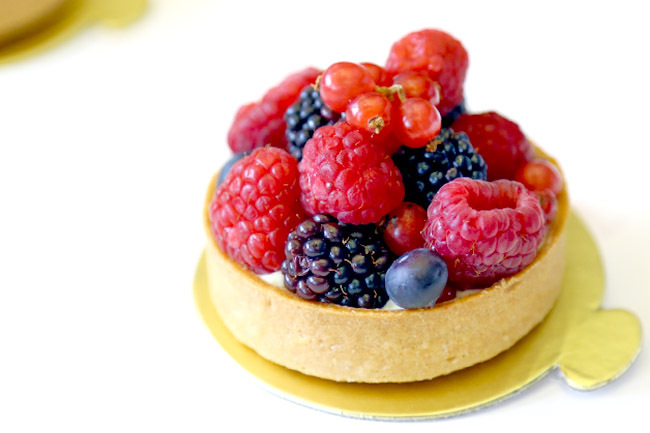 Les Amis’s very own Pastry Chef Cheryl Koh helms her own with Tarte by Cheryl Koh. 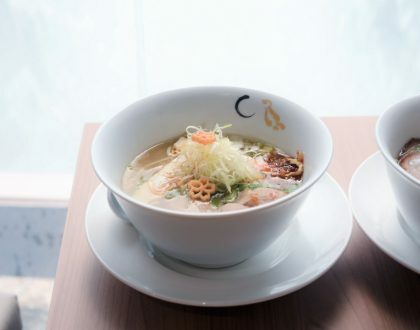 The restaurant itself needs little introduction. 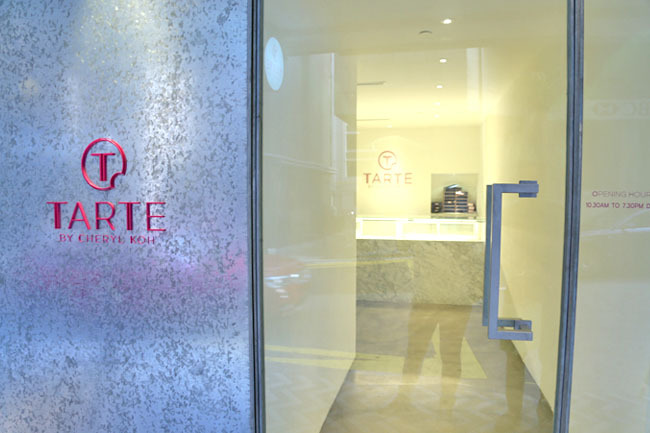 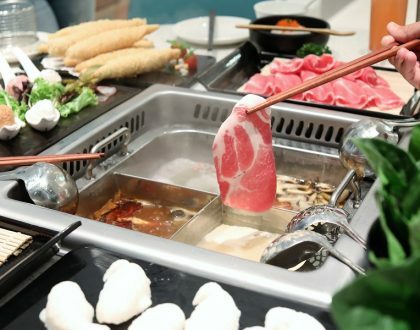 It is after all considered one of Singapore’s Best Restaurants, and Asia’s 50 Best Restaurants. 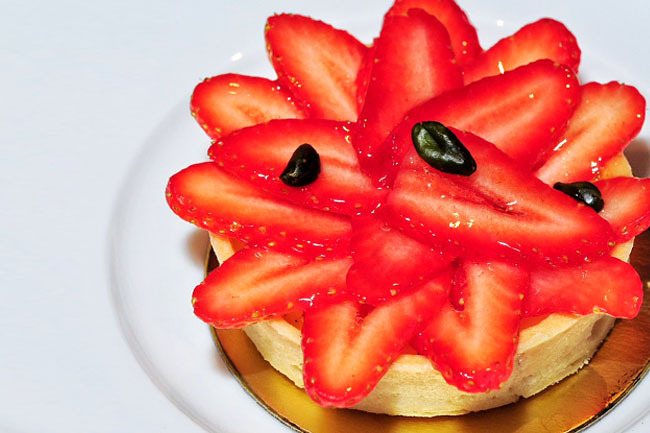 Chef Cheryl was also named “Asia’s Best Pastry Chef” in the Asia’s 50 Best Restaurants awards in 2016. 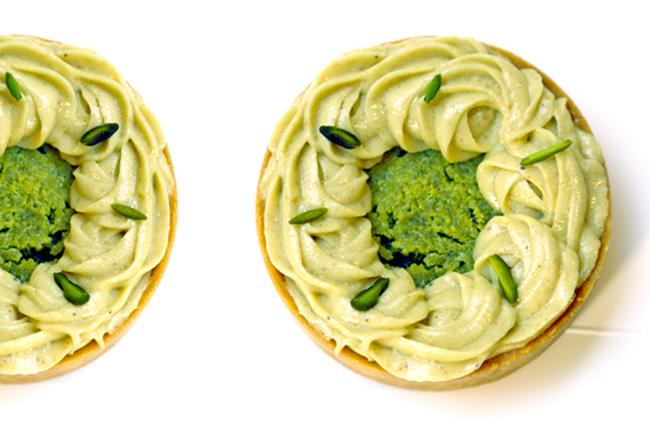 I liked the Pistachio Tart ($9) made with toasted Iranian green pistachios, with smooth creamy pistachio filling, and not overly sweet. 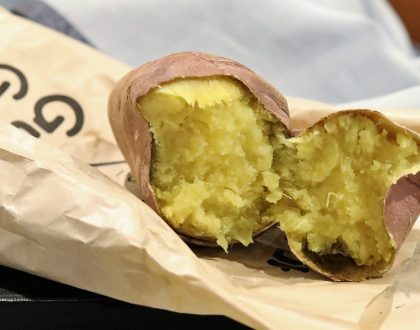 True enough, the buttery base was classic French, simple and firm, does not leave crumbs over as you bite into them.